 At the Coastal Vascular Institute at Conway Medical Center, the latest technology and cutting-edge research meet the surgical expertise you need for your vascular issues. Our team of surgeons and vascular technologists are able to provide the very latest procedures, while maintaining a commitment to the highest standards, protocols, and continuity of care. Led by Dr. Paul Sasser, our team is committed to providing high quality patient care, and we take great pride in excellent outcomes from our patients.